In golf, a slice or a fade implies that the ball is moving from the left to the right, for a right-handed golfer. 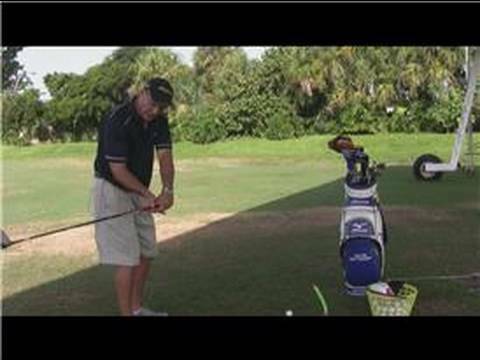 Discover how pulling more with the left hand will allow a golf ball to slice with help from a Class A member of the PGA of America in this free video on hitting a slice in golf. Bio: Kevin Battersby’s affiliation with the PGA of America began in 1985, and he was elected as a Class A member in 1998.